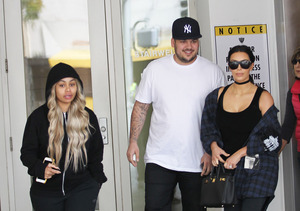 Blac Chyna Baby Update: She's Gained 20 Lbs. 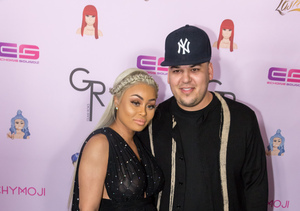 In a series of Snapchat videos on Saturday, Blac Chyna interacted with son King Cairo, 3, and informed fans that she's already gained 20 lbs. during her pregnancy. Us Weekly reports that Chyna stood on a scale and exclaimed, "Uh-oh! 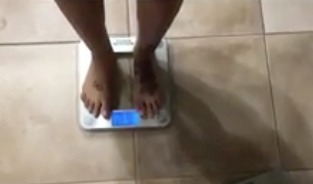 Mommy gained 20 pounds!" 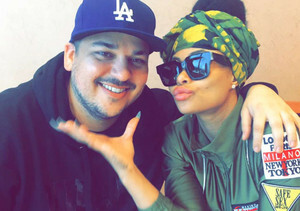 Blac Chyna steps on the scale to confirm her weight gain. 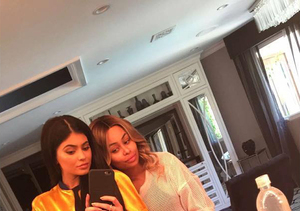 When Cairo — her son with ex-boyfriend Tyga — asked, "Is it a boy or a girl?" Chyna said, "I don't know... what do you want it to be?" He avoided answering, instead worrying that cuddling on top of his mom would "squish" the baby. 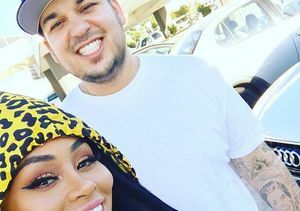 Rob Kardashian & Blac Chyna Are Expecting a Baby!